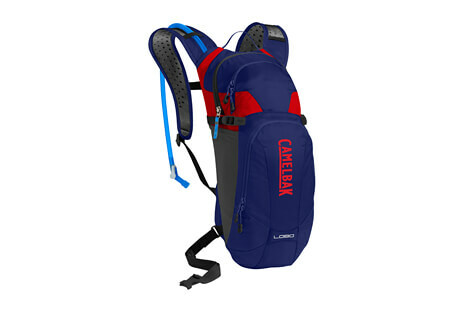 CamelBak is the originator and world leader in hands-free hydration systems for cycling, hiking, running, snowboarding and skiing. 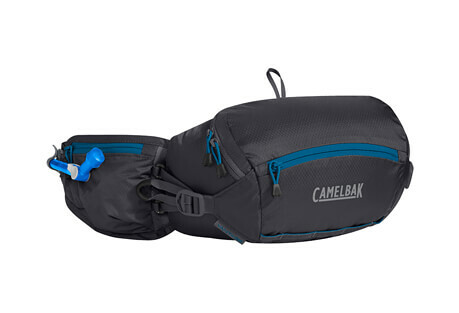 While CamelBak has grown tremendously since the early days, one thing hasn't changed. CamelBak still believes in the performance advantage that proper hydration delivers for just about any activity.